Without the right knowledge and experience, IT projects can spin out of control and impact the performance of an organization. Understanding the stakeholders and business objectives that drive IT systems to optimize return on investments is a key component of success. 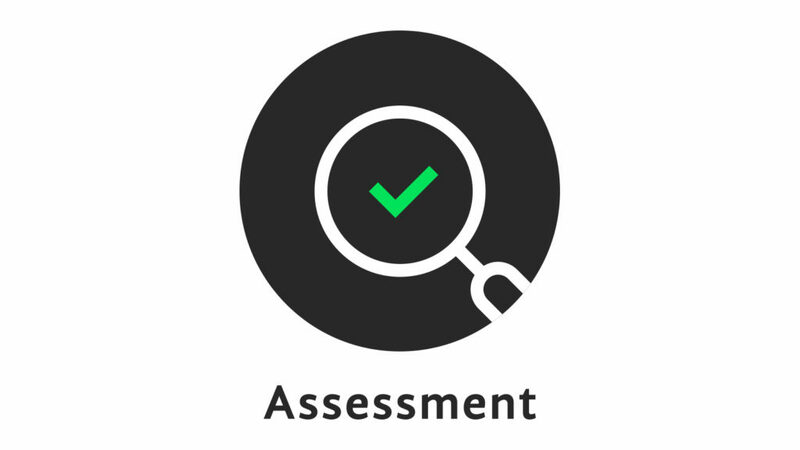 Failure to understand and align strategic and technical objectives can have serious implications on an organization resulting in loss of client trust, damaged corporate reputations and financial penalties. Leaders need a method of quickly identifying the key stakeholders who are impacted and supported by information technology systems to ensure they are meeting strategic objectives. With the myriad of policies in the US government guiding IT practices, executives benefit from a team who has proven experience understanding the strategic and tactical impacts of compliance on complex projects. Ex Nihilo provides the expertise necessary to ensure compliance with acquisition, security, and standards, federal regulations such as the Clinger-Cohen Act, Federal Information Security Management Act (FISMA), Health Insurance Portability and Accountability Act (HIPAA), maturity models (e.g., CMMi), best practices such as PMBOK, ITIL, CobIT, ISO/IEC 27002, and other directives governing the acquisition, development and deployment of systems throughout the enterprise. Why do clients turn to Ex Nihilo for advice on governance issues? Ex Nihilo offers knowledge of and experience with more than 20 industry standards. As highly seasoned and experienced professionals, Ex Nihilo has the strategic understanding necessary to help our clients meet their governance compliance requirements. Ex Nihilo has proven excellence in understanding IT governance and compliance based on more than 20 years of relevant experience. Across and within federal agencies, intimate familiarity with how to meet complex security requirements helps determine project success. The certified professionals at Ex Nihilo are experienced at efficiently guiding clients towards developing, testing and monitoring systems that meet security requirements. 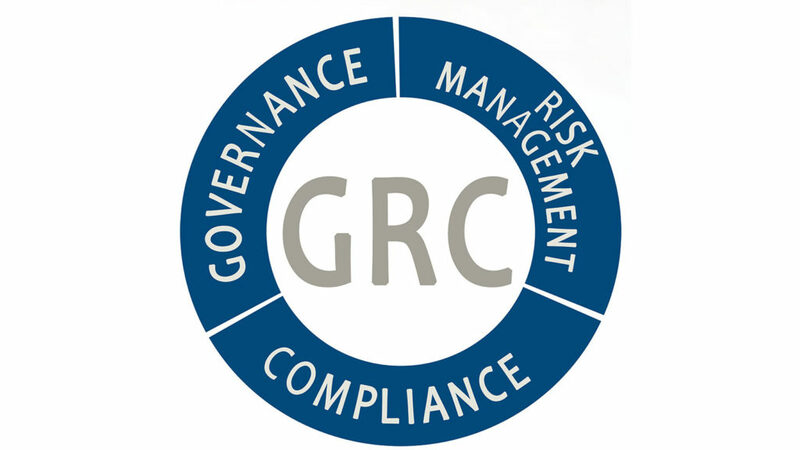 We provide the resources necessary to develop System Security Plans and ensure that systems achieve Approval to Operate. How does Ex Nihilo help clients with Cyber Security? 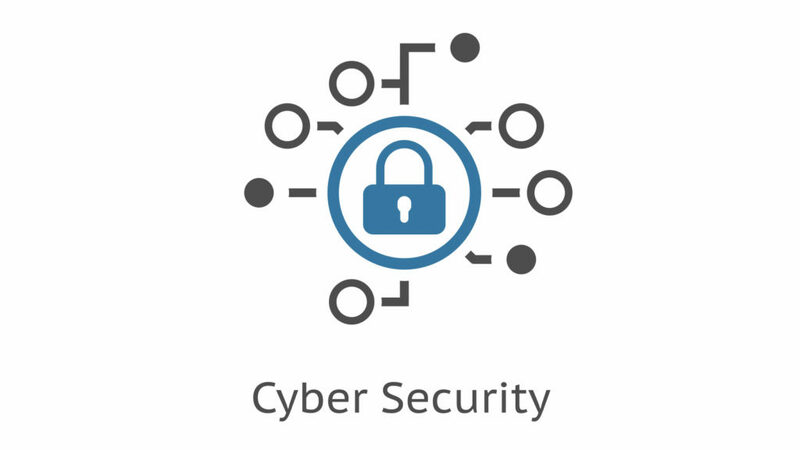 Ex Nihilo offers certified professionals that are experienced with the NIST SP 800-53 Risk Management Framework, Xacta workflow, Information Assurance Vulnerability Alerts (IAVA) and other security relevant standards. As highly seasoned and experienced professionals, Ex Nihilo has deep technical background to understand how to help your project meet its security requirements. Ex Nihilo has proven excellence in incorporating security into systems design based on more than 20 years of relevant experience.